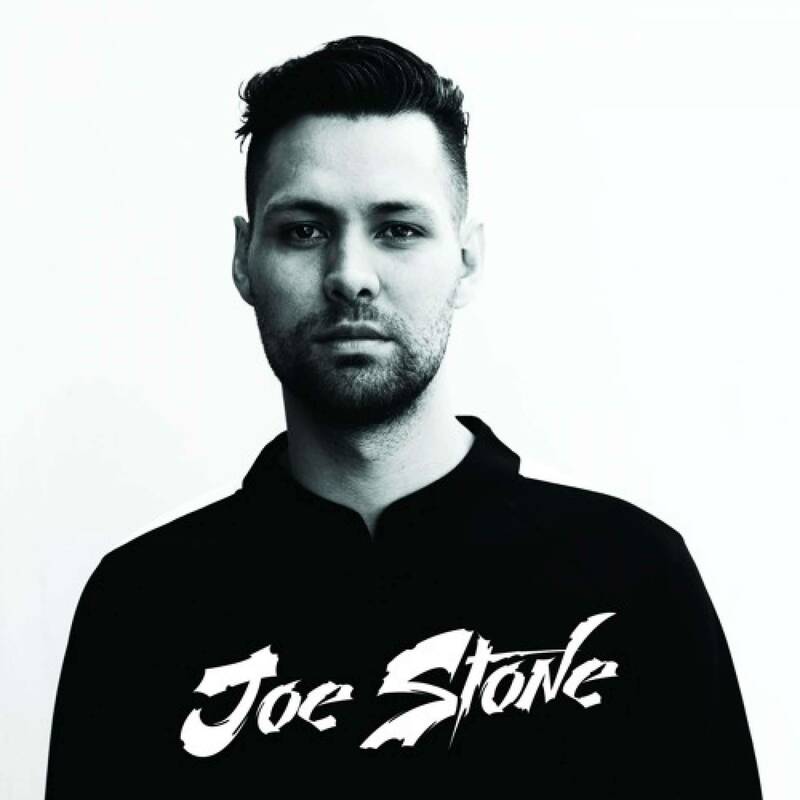 Joe Stone was one of the revelations at Spinnin' Records this year. Now he's treating us to a very merry Christmas.. This year saw the Dutch DJ release his debut single with worldwide critical acclaim. 'The Party (This Is How We Do It)' featuring Montell Jordan was picked up by just about every house DJ out there, while the track itself rushed to the #1 spot of Beatport's main chart, staying there for over a month! With more hit singles released, and new music promised for 2016, things are only getting more interesting with Joe Stone. Just listen to this Christmas Mix he released today, and you'll get a taste of how X-mas is celebrated at the Stone mansion..